Other: 1800 memories in 24 banks. 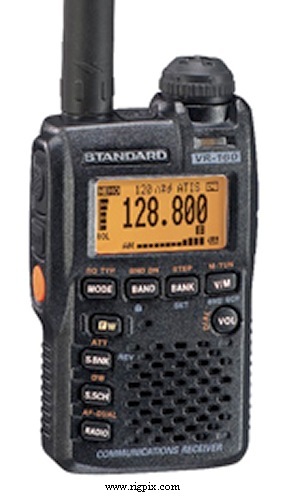 CTCSS/DCS. Ferrite bar for MW reception.